Modern dental techniques can successfully tackle even the toughest tooth-related trouble. With proper dental care, you can enjoy a lifetime of great oral health. But dental care costs can quickly grow out of control, especially if you’re paying out-of-pocket. Looking for ways to save on dental care? The first step is understanding what expenses will likely need to be covered. Here’s a look at dental care costs the average person can expect in their lifetime, and how those costs can potentially be lowered. Why Does Lifetime Dental Care Spending Matter? Most people don’t pay much attention to long-term dental expenses. Instead, they’re (understandably) more concerned with any immediate dental bills. 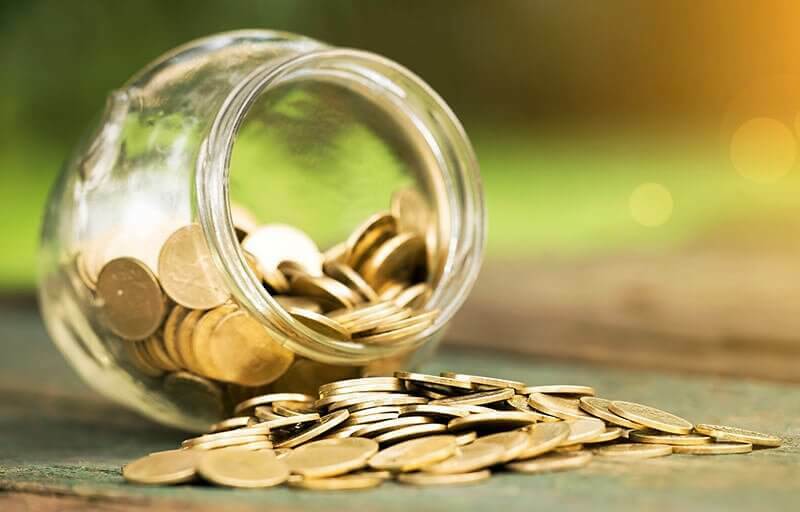 But looking at the larger picture of dental care costs is often the best way to determine what savings options are best for your specific needs. Dental needs change over time. For instance, certain issues are common only during childhood, while other problems tend to develop mainly in seniors. By anticipating potential problems, you can make sure your dental insurance policy or other savings plan will provide the necessary coverage. Additionally, understanding long-term dental expenses helps you plan for any changes in insurance coverage. Roughly 90% of those with dental insurance have it through their employer. Understanding potential care costs can help you plan for an unexpected job loss or expected retirement. Even if you change jobs willingly, you’ll still want to make sure your insurance coverage flows seamlessly from one employer to the next. Dental insurance doesn’t cover all procedures in the same way. In order to estimate your potential out-of-pocket costs, you’ll need to know what your policy will cover. Most dental problems can be prevented if identified early. Your dentist will want to examine your oral health at least twice a year. He or she will use x-rays and a visual inspection to check for any signs of gum or tooth problems. Your teeth will also be professionally cleaned during this visit. The average cost for a routine cleaning and exam is just over $100. However, most insurance policies cover 100% of the costs of preventative procedures. Also called minor procedures, these are relatively common and uncomplicated dental services. Basic procedures include fillings, extractions and deep cleanings. They’re simple procedures designed to treat a small dental problem before it grows into a major issue. Most basic procedures will cost a few hundred dollars. The average cost of a filling is around $250. Simple extractions average about $230, but costs can increase depending on the tooth’s position in the jaw. Insurance policies typically cover 80% of the costs of basic procedures. These are more complicated dental procedures such as root canals, bridges, implants and other restorative procedures. Any type of oral surgery is also considered a major procedure. Many of these procedures will require multiple dental appointments. Major procedures can get expensive. For example, implants can cost upwards of $2,000. 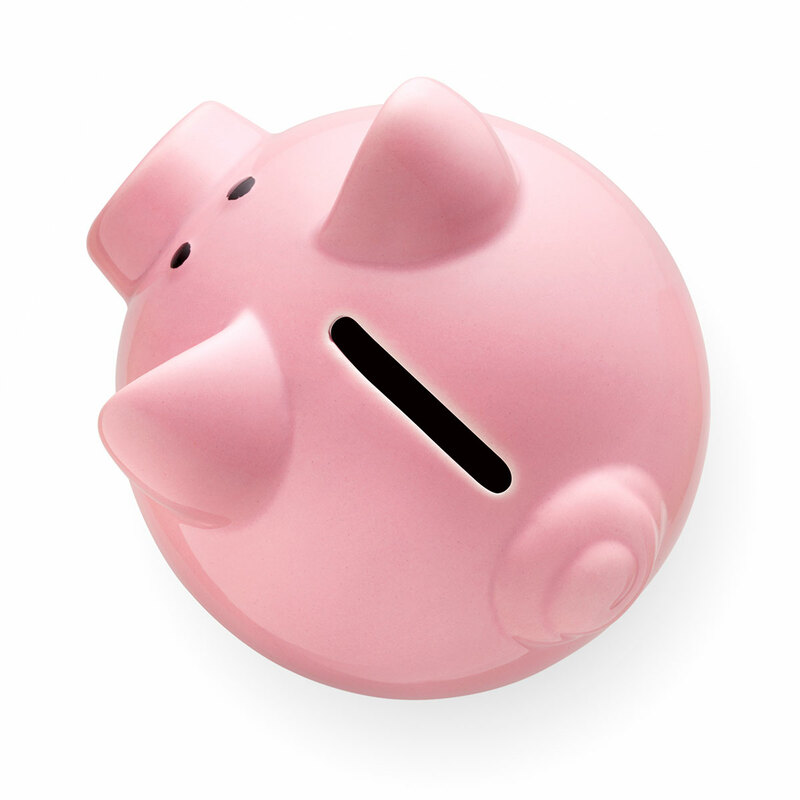 Gum surgery costs typically hover around $700. Dental insurance usually covers 50% of major procedure costs. Like health and auto insurance, dental insurance requires a premium paid each month to keep the policy active. Monthly premiums are required even if you haven’t filed a claim. If you miss a payment, your insurance coverage could be canceled. Premiums aren’t the only expense. You’ll also have to pay a deductible, which is a pre-determined payment the policyholder has to pay out-of-pocket before policy coverage begins. Typically, higher deductibles result in lower premiums and vice versa. Additionally, dental insurance policies have an annual coverage limit. The specific amount will vary but is typically around $1,500. Once the limit is reached, your policy won’t provide any more coverage for the rest of the year. However, you’ll still need to pay monthly premiums if you want to keep the policy (and later renew without a hassle). What are Average Dental Care Costs? Estimating dental care costs can be complicated. Prices for procedures aren’t uniform across all dental practices. Many different factors affect care costs. Practices located in urban areas typically have higher costs than ones located in rural areas, mainly due to increased overhead costs. Additionally, cost is affected by the quality of the materials used to create implants, dentures and other appliances. For example, metal fillings are often less expensive than ceramic, but the metal is far more visible. Your dentist will help you determine the best options for your needs and budget. Not all dentists perform the same services, either. You’ll have to pay more to see a specialist such as an orthodontist, oral surgeon or pediatric dentist. People don’t necessarily save with insurance. Consider an adult with good dental health overall, but also a few small problems, such as a cavity or gingivitis. With dental insurance, average dental care costs for the year are $978. Without any dental insurance, average costs are $1,007. Are There Other Ways to Save on Dental Care? Dental insurance might not be the best solution. Fortunately, it’s also not the only option. Another way to save is with a Cigna dental discount plan. A Cigna discount plan lets you save up to 47% on preventative, basic and major procedures. Unlike dental insurance, plans have no annual limits. Discounts can be applied for any eligible procedure performed during the year. Over 110,000 dental professionals nationwide accept discount plans. Plus, many different discount plans are available so you can find one tailored to your unique needs. Predicting your dental care needs helps lower lifetime care costs. When you can anticipate potential issues, you’ll be better equipped to purchase the right type of dental insurance or dental discount plan. 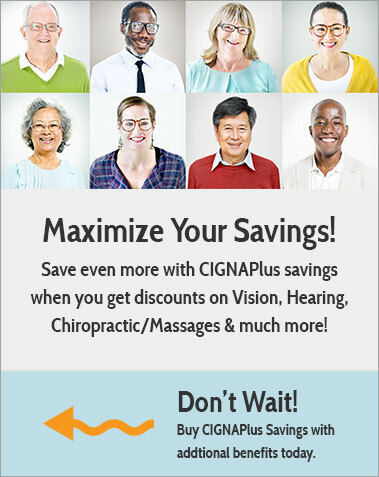 For more information about Cigna dental savings plans, please visit cignadentalplans.com.